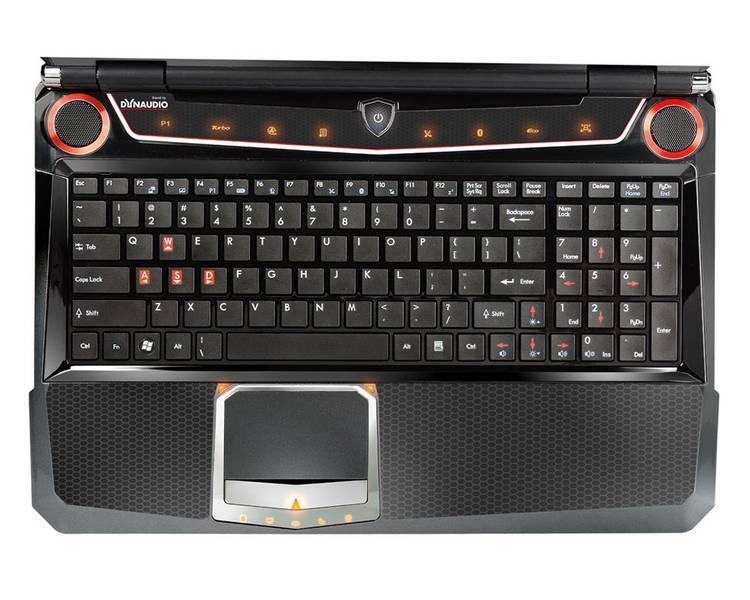 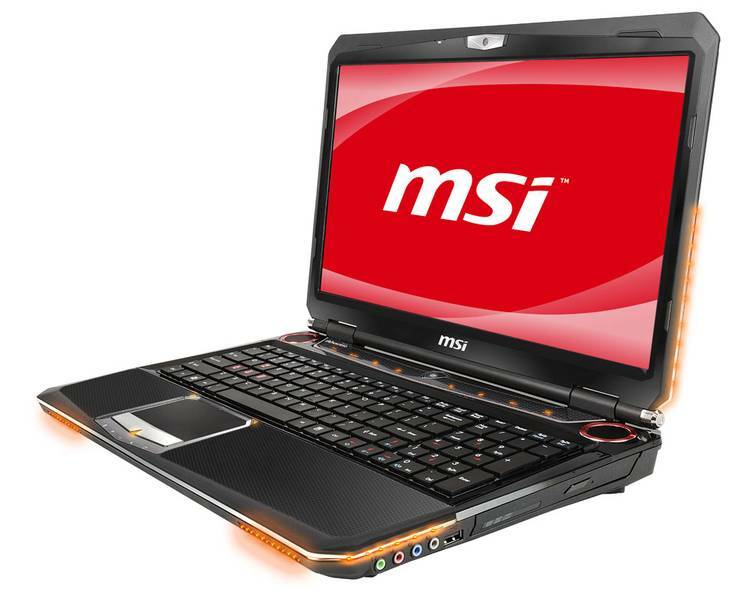 With a quad core processor and 16GB of RAM, it's easy to call the MSI GT683R-289US a high performance laptop. 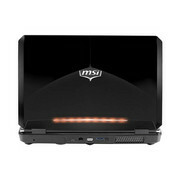 But if you're looking for a laptop that runs the latest PC games with ease, the system must have a decent graphics card. 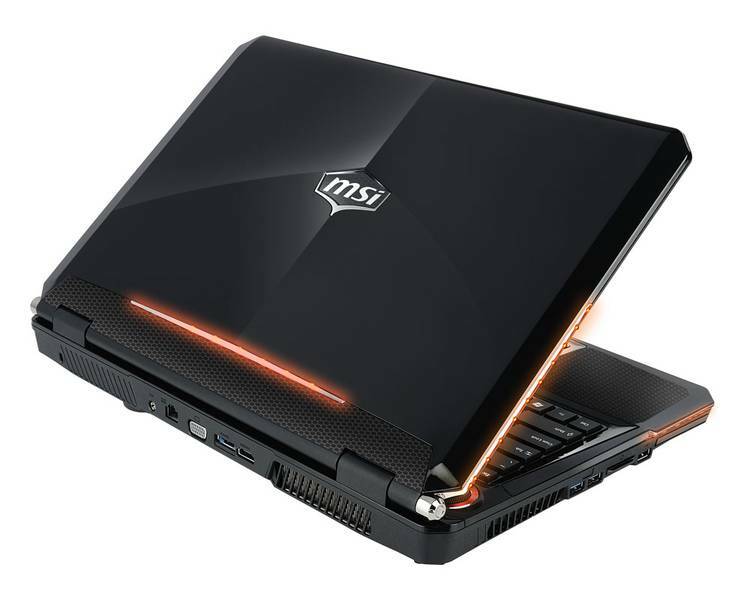 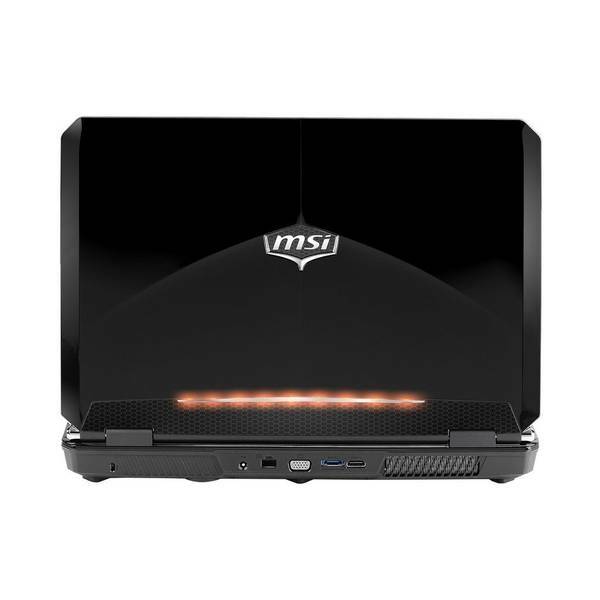 Luckily, the MSI GT683R-289US offers PC gamers a great experience with a high performance NVIDIA GeForce GTX 560 1.5GB GDDR5 graphics card and a full HD display.